LOOKING FOR A PERFECT LAKE GETAWAY? 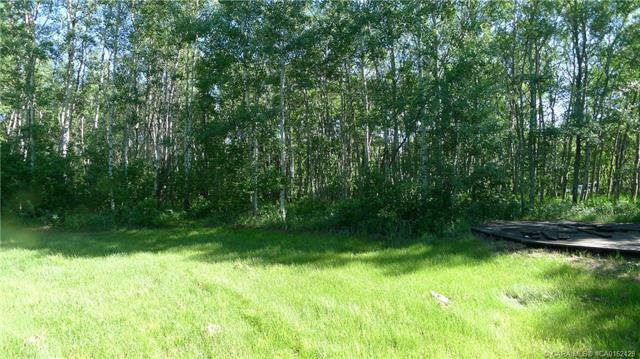 Here is a fantastic opportunity to own a beautifully treed and private lot in the Johnson Beach subdivision on Red Deer Lake! This lot offers gorgeous trees for privacy as well as grassy areas to enjoy the outdoor lake life. The Johnson Beach subdivision is a fantastic area that offers a true community complete with a clubhouse and playground. Centrally located with easy drives to Ponoka, Bashaw, and Camrose. Take a drive and have a look – you won’t be disappointed!